Personal service - a real person answers your call. 90% of calls outs are repaired on the same day. 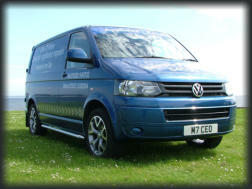 Competitive prices - we want to save you money and time. 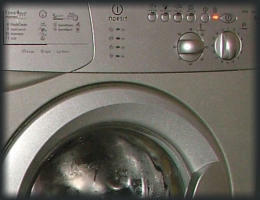 35 years experience - with knowledge of all major brands of white goods appliances. A happy customer is a repeat customer. Dishwashers are a great appliance for keeping your dishes sparkling clean. They save you hours of washing up every year, which means if they stop working, it may end up being a big inconvenience. 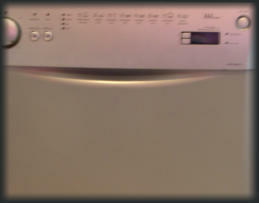 Our success of dishwasher repairs means that you can relax knowing that the job has been done right. 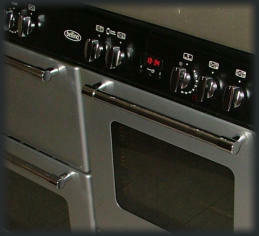 With extensive knowledge of all major brands of ovens and hobs, our reputation is based on prompt and reliable service of the highest quality at the right price. • Wiring issues • Heating element blown • Oven not heating up • Oven overheating A new oven can be a big expense, check if we can fix your faulty oven first! It could save you a big outlay in the end.